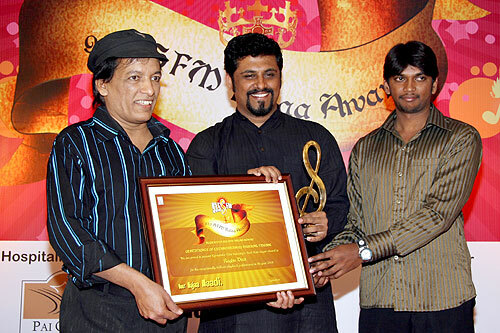 MUMBAI: Nandita and Raghu Dixit were voted as favourite singers, while Kaviraj was adjudged favourite lyricist and Jinkemarina from Nanda Loves Nandita won the favourite song of 2008 at the SFM Kalaa Awards held on 24 January in Bangalore. 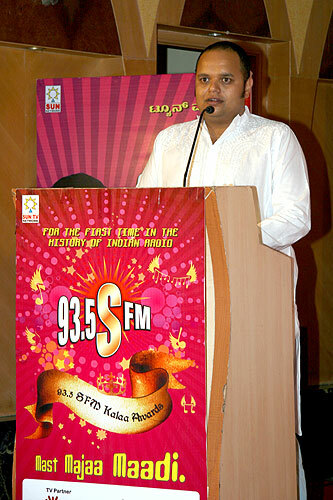 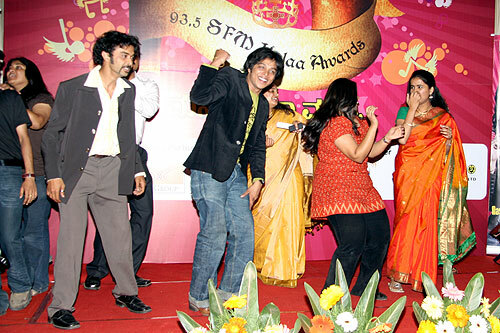 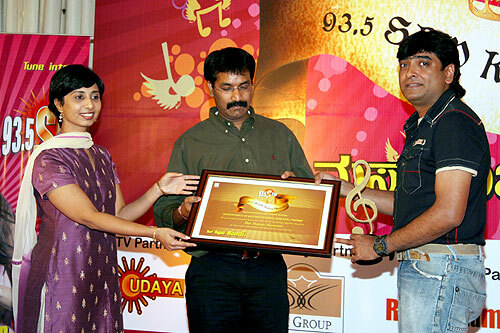 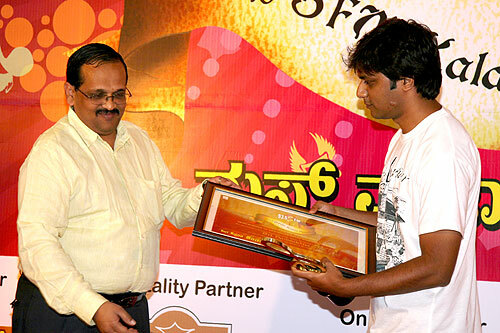 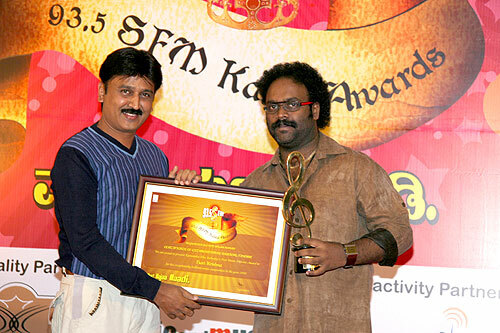 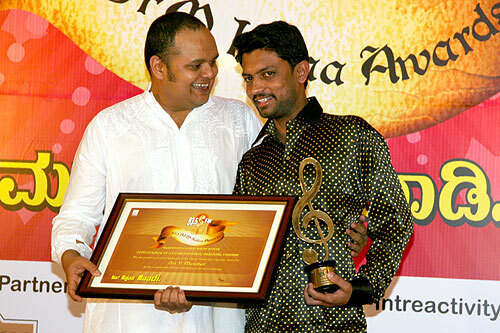 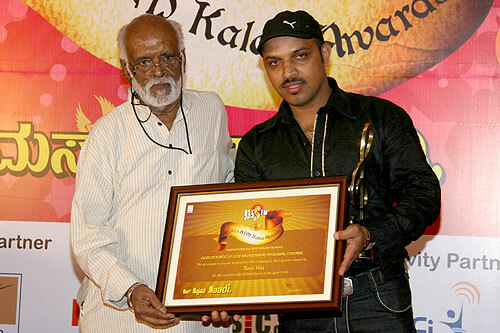 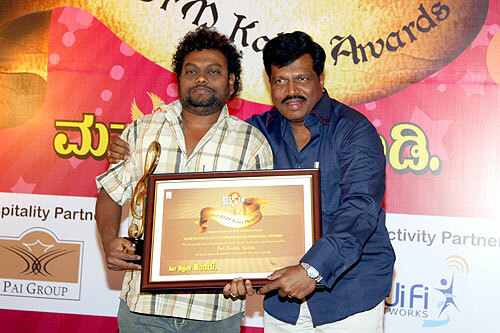 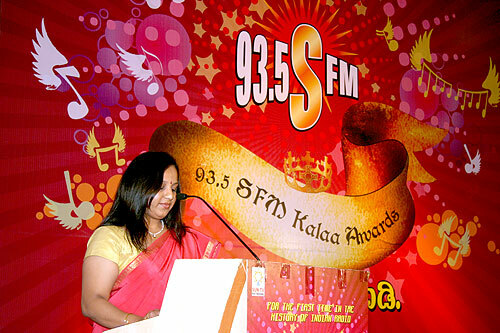 The Sun Network promoted FM venture Kal Radio, 93.5 SFM Karnataka hosted the Kalaa Awards 2008 in Bangalore, felicitating the favourite from the Kannada film's music industry. 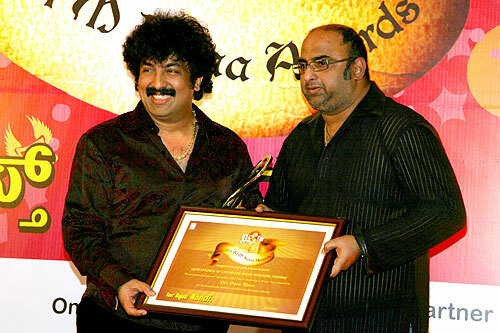 While Hamsalekha, V Manohar, Rajesh Ramnath and Sadhu Kokila were given special awards for their contribution to the Kannada music industry, Gurukiran was conferred the covted Music Icon of 2008 award. 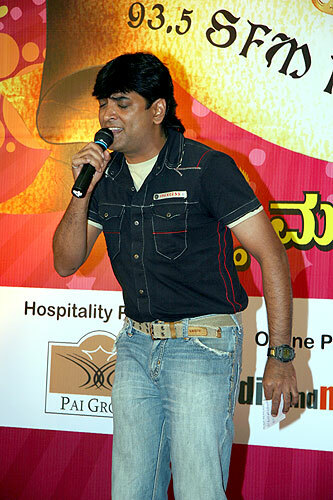 The star lit evening witnessed all the starlets of Kannada film music industry. 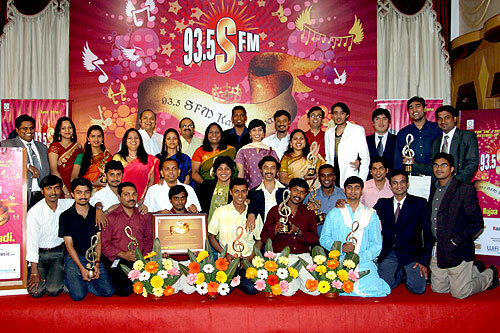 The awards had no nominations whatsoever and listeners had the freedom to choose the winners in five different categories; Favourite Male and Female Singer, Lyricist, Song and Music Director. 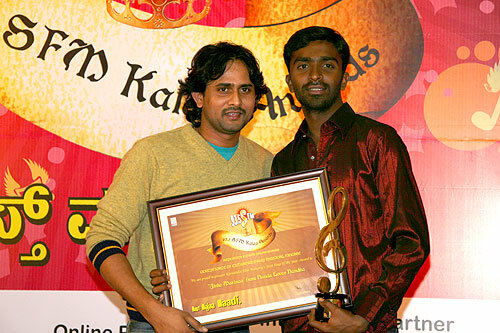 Ramesh and Bhavya the listeners who had sent in maximum number of messages got the opportunity to felicitate the favourite male and female singer of the Year award on the occasion. 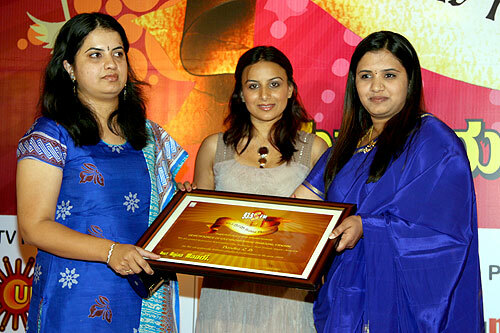 The day opened with Favourite Female Singer award to mark the National Girl Child Day announced by the government of India starting this year. 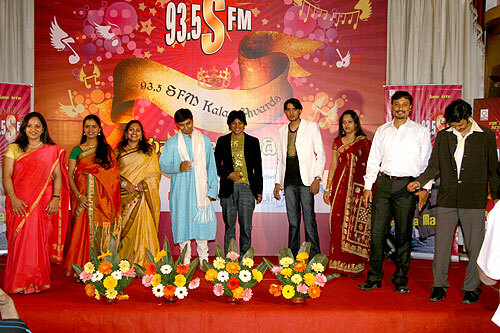 SFM will host a special program on radio by playing select songs of the winner's and their live interviews on air.